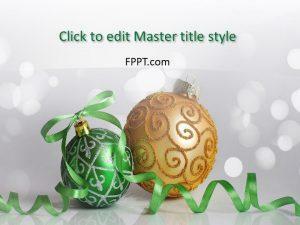 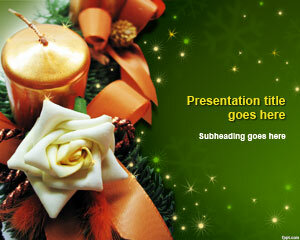 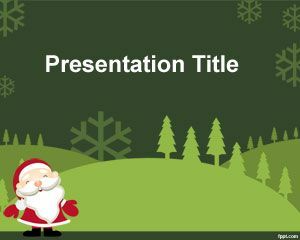 Express your love for Christmas with free Santa Claus PowerPoint templates. 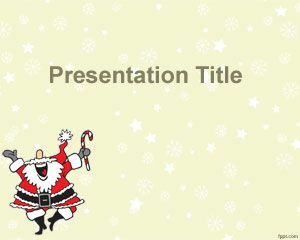 Narrow down on the gifts you want to buy for your family and friends with free Santa Claus PowerPoint backgrounds. 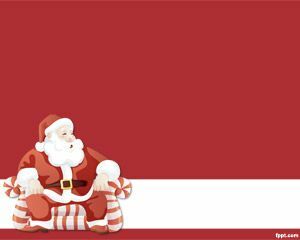 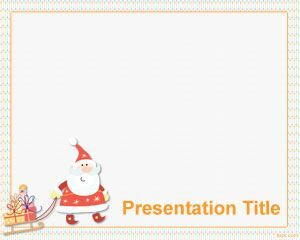 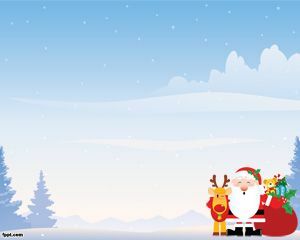 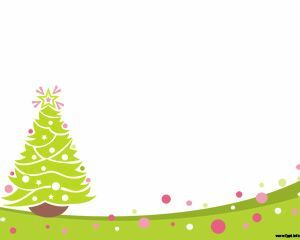 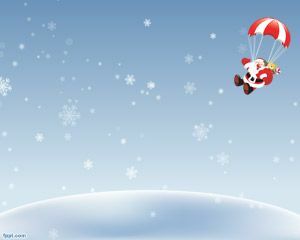 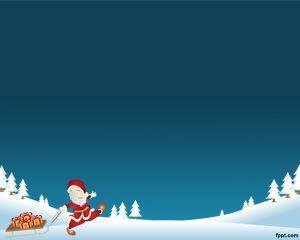 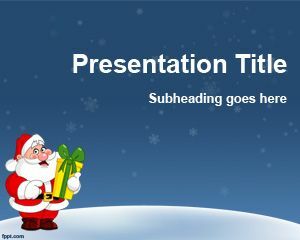 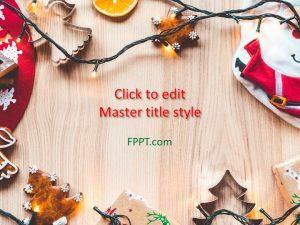 Download free Santa Claus PowerPoint templates and get everyone in a festive mood, especially the kids.